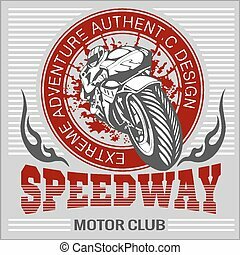 Vector extreme sport - vector logo for tshirt. 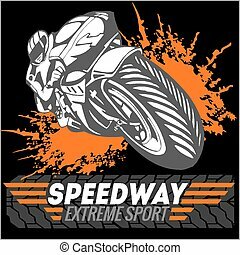 Extreme sport - vector logo for tshirt. 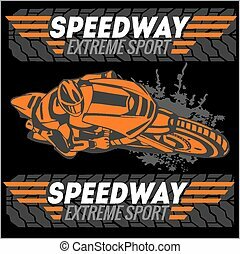 Vector Extreme Sport - Vector Logo For Tshirt. 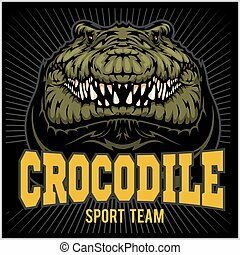 Extreme sport - vector logo for tshirt. Vector illustration logo of base jumping wingsuit. Super extreme sport for flying people. 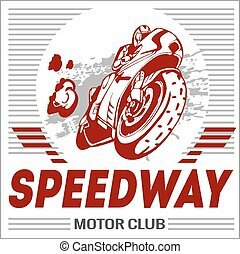 Grey sports emblem, logo, label for a fitness club, a gym, a sports center with sports equipment elements in vintage style, vector illustration. Vector Walrus logo template on white background for sport teams, business etc. Vector Walrus logo template on blue background for sport teams, business etc. 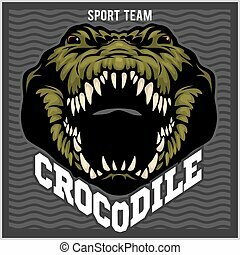 Crocodile mascot for a sport team on dark background. Vector illustration.